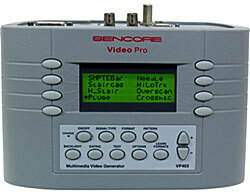 ISF Calibration Services - M31 Inc. - "applied digital science"
This is a high end tune up for your video system. 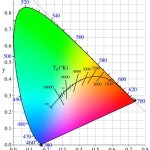 This process insures that your display makes the most accurate image possible. You are seeing the art exactly as the cinematographer intended. 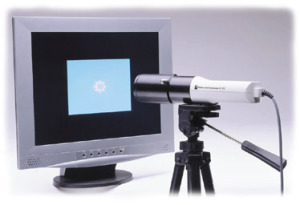 A side benefit is that your display will use less energy after calibration! I have been performing ISF Calibrations since January, 2002. I completed the original ISF training class that month, and I completed the ISF Level II training class in June, 2010. This represents close to $20,000 in test equipment. 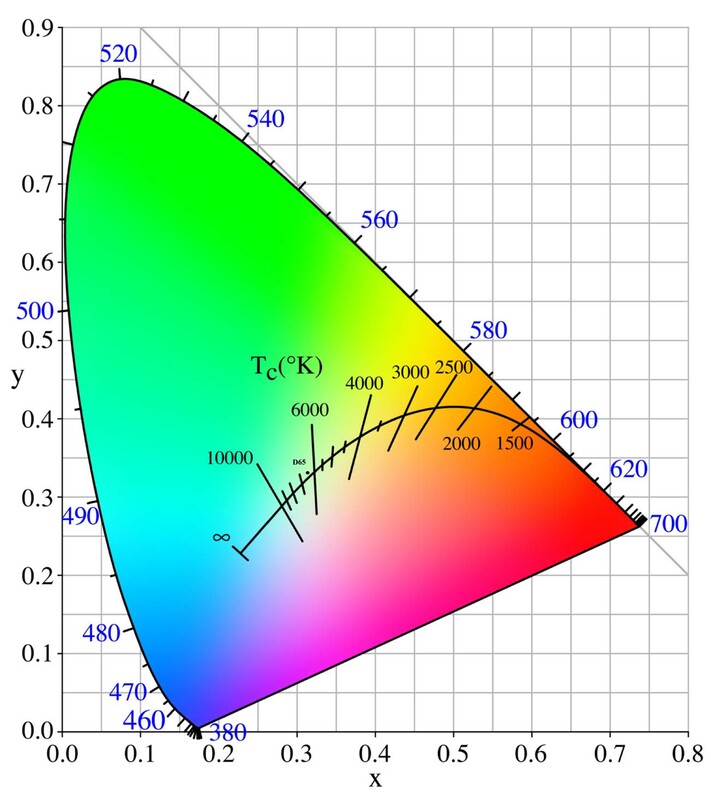 I have heard stories of local companies selling ISF calibration services that don’t use any test equipment at all! 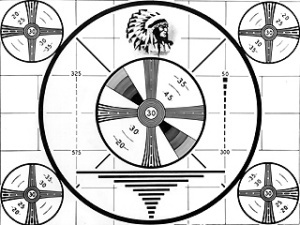 They use test patterns on a DVD and use subjective judgements by eye to set the user controls only.